The RBI in its latest monetary policy meeting on Thursday reduced repo rate, the rate at which it lends the banks, by 25 basis points (bps) to 6%. 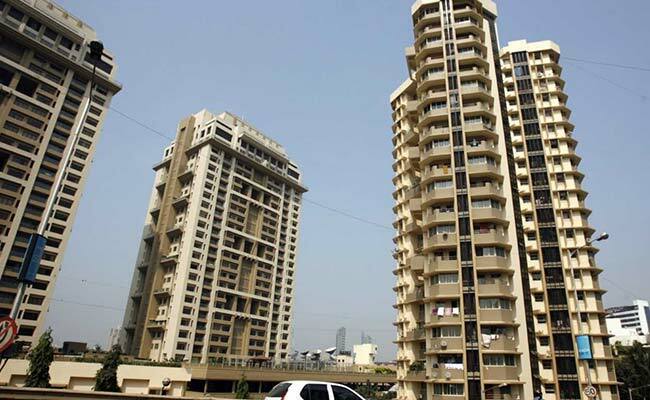 The real estate sector is likely to witness a much-needed uptick in demand and sales during the first quarter of the financial year 2019-20, according to experts and developers, on the back of recent changes in the Goods and Services Tax (GST) rate for the sector and the latest reduction in repo rate. The RBI in its latest monetary policy meeting on Thursday reduced repo rate, the rate at which it lends the banks, by 25 basis points (bps) to 6 per cent. The top bank also asked the banks to pass on the rate cut to the consumers. Anuj Puri, chairman of Anarock property consultants, said that although there were anticipation of a negative spill-over impact of the NBFC crisis in the first quarter of 2019, housing sales and new supply assumed an upward trajectory. "The sector is currently riding on a new wave of optimism following the triple benefits it received from the government in the first three months of 2019. These sops have not only increased homebuyers' sentiments but will also boost the confidence of builders and long-term investors," he added.